WASHINGTON — Engineers have made some progress in restoring the performance of the key instrument on a weather satellite launched earlier this year, but have yet to fully correct the problem or determine its root cause, the National Oceanic and Atmospheric Administration announced July 24. “ABI is already demonstrating improved performance from what was initially observed,” said Pam Sullivan, director of the GOES-R system program. Currently, 13 of the instrument’s 16 channels are available 24 hours a day, with the other three able to operate at least 20 hours a day. As one team works to improve the performance of the ABI on GOES-17, another team is tracking down the root cause of the instrument. Sullivan said the issue appears to be with loop heat pipes that contain propylene coolant. “It doesn’t seem to be flowing appropriately through the loops,” she said. She said that team has identified a “small handful” of likely causes for the lack of coolant flow. They include “excess non-condensable gas” or foreign object debris in the pipes. “Either one of those might prevent the fluid from traveling though the loop heat pipe as intended,” she said. There could also be mechanical damage to the pipes. 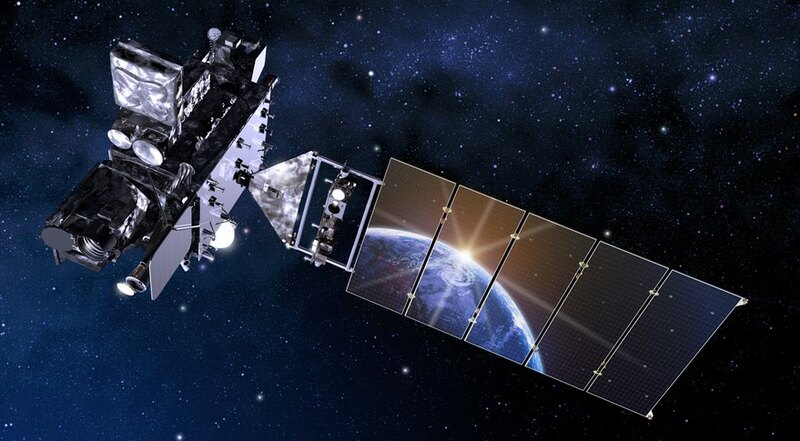 When NOAA first announced the problem with the ABI on GOES-17 in May, the agency said they did not see a similar problem with an identical instrument on GOES-16, the first of the GOES-R series of next-generation weather satellites launched in 2016. However, Sullivan said that, since then, engineers have seen “some evidence of reduced functionality” in the loop heat pipes in that spacecraft’s ABI, but one that has not affected the performance of the instrument. Sullivan said, in the case of GOES-16, the problem had existed from the beginning of the mission but was only noticed when engineers took a closer look at the instrument’s performance. “There’s no signs at this point that the GOES-16 performance is changing now,” she said. NOAA added that it can augment data from other sources, including other GOES satellites as well as from Japanese Himawari satellites, which also have a version of the ABI instrument. The National Weather Service doesn’t expect this problem to have an effect on its ability to produce weather forecasts.